With the plethora of excellent sea fishing on offer in the Plymouth area, you wouldn’t expect the coarse fishing to be particularly exceptional. But with the recent addition of two exciting specimen lakes to two of our most popular coarse fisheries, the South-Devon and Cornwall based angler is spoilt for choice. I’m of course talking about Ceaser’s Palace at Bake Lakes in Cornwall, and The Cat & Carp Lake at Milemead in Devon. Both fisheries are within a half hour drive of Plymouth and both have made progressive changes to the fishing they offer. This is my short review of both. 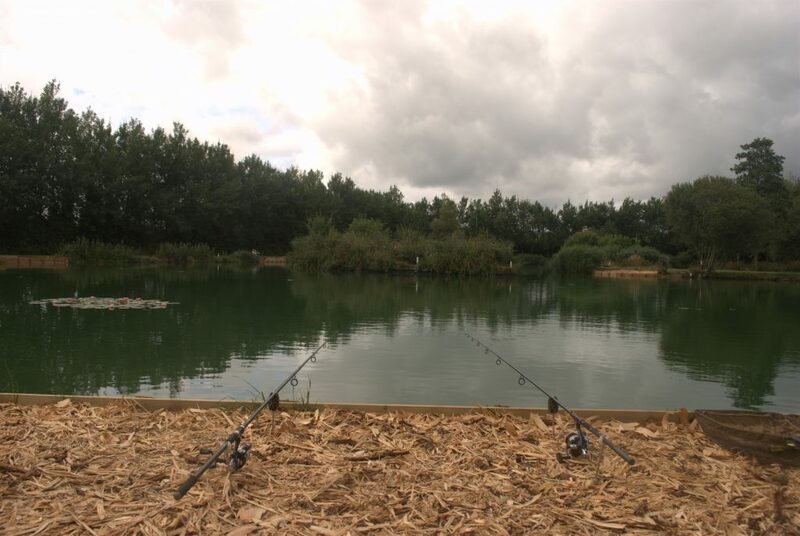 For £18 for 24 hours this lake is very reasonably priced and the owners are friendly and helpful, I fully recommended giving this a try. Though there is a road nearby, it is very peaceful at night and I fully enjoyed watching the local bats hunt their prey in the twilight, whilst tawny owls hoot at eachother in the distance, magical stuff. A lovely near-double that took a huge bait intended for catfish! 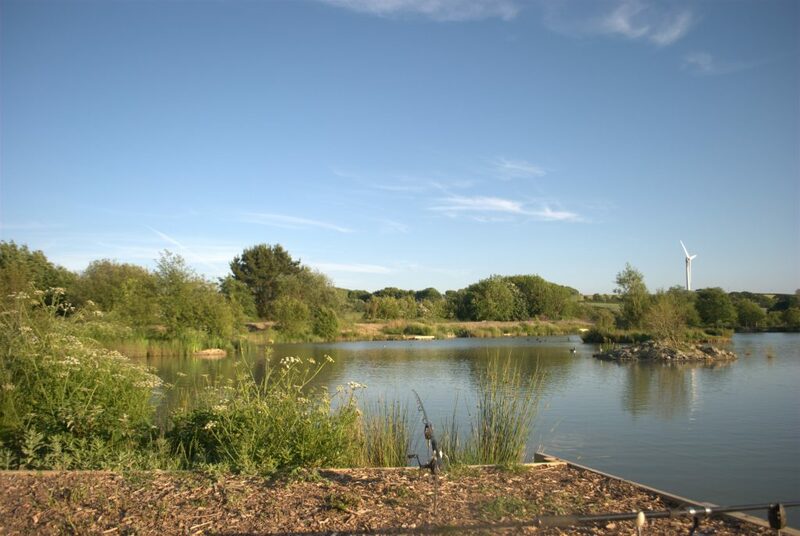 Bake Lakes is a very popular fishery near Liskeard in Cornwall, it boasts several fine lakes that hold a great array of fish species, many at specimen sizes. Luxor is it’s most popular lake with Carp to the mid twenties, but most of the lakes are capable of springing a surprise or two. The new specimen lake is called Caeser’s Palace. Every lake on the complex is named after a Vegas casino and this grand name is a natural fit for a place that will one day hold giants. 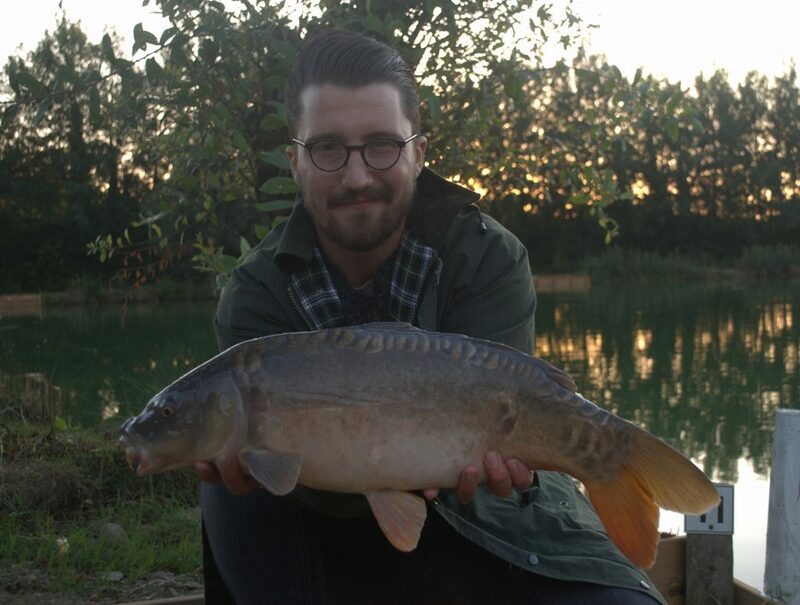 The lake used to be full of trout but after extensive renovations it’s inhabitants are now double figure carp. I had a 12 hour window to see if I could catch one of these virgin fish that swam in this fantastic looking water. The lake is large and the pegs are generously spaced, in its clear water there had been stocked 85 mirror and common carp to 20lb. I fished it when it had only been open for a couple of weeks and though evidence of the renovation works was there, you could already see how well this lake will mature in years to come. The only negative aspect being a pair of swans who took great delight in hoovering any free bait in shallow water – there are worse things I suppose! I had arrived to fish overnight, with an idea that early morning would be the best chance of a fish. It turned out to be a correct assumption, because at 7am I had my only run, a ridiculously hard fighting mirror of just over 11lb, one of the smaller fish in the lake. Taken on a Sticky Baits bloodworm boilie with a 5mm krill pop up. As I was leaving another angler landed one of the better fish at 15lb, both of the mirror’s were immaculate and never caught before. 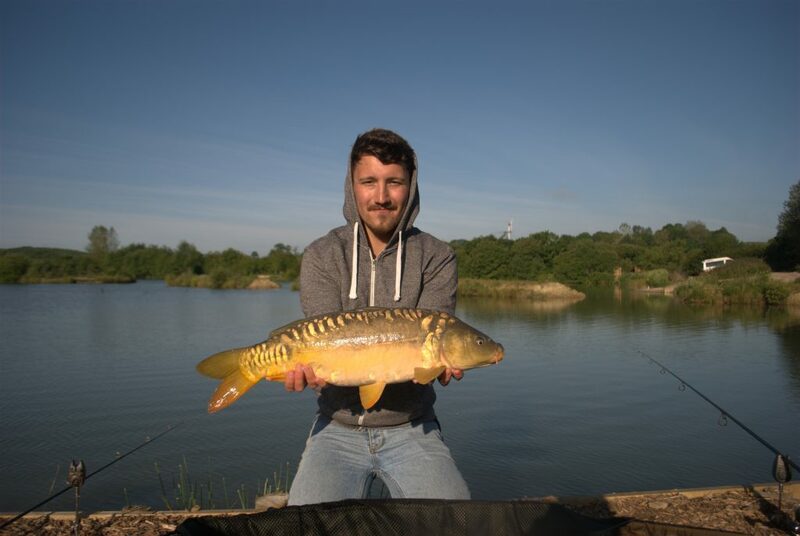 The lake has huge potential and I think the fish certainly have the genes to grow on significantly, with spring fed clear water, their colouration will be fantastic too. Couple this with the regular kingfisher sightings, owls and bats at night and the peaceful location, it makes for a great place to fish. Fishing is £12 a day ticket and £20 for 24 hours. An exciting, mysterious water, a true connoisseur carper’s choice. A perfect 11lb mirror, caught early on a stunning summer’s morning. There are many other superb fisheries in the South-West and with these two new additions that will only get better, it goes to show that we are truly spoilt for choice when it comes to some of the best sea and coarse fishing in the UK. So try them for yourself and enjoy fantastic fishing in beautiful surroundings. I’ll see you on the bank. If you enjoy multi-species fishing and rambles about salt and freshwater fishing, please check out my blog at.